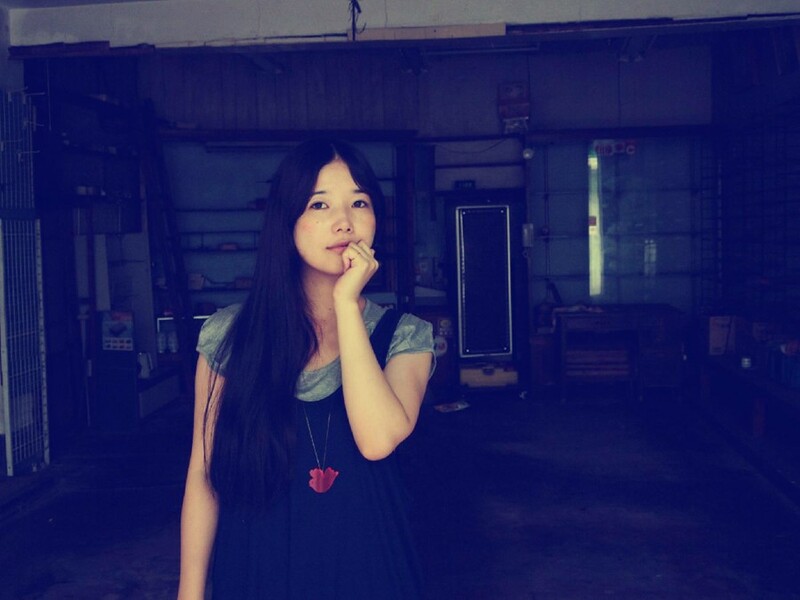 Japanese dreampop singer Cuushe makes electro-melancholia that caresses you like waves lapping at the shore. Last month she put out her second record ‘Girl You Know That I Am Here But The Dream’ on flau, which silkily weaves between her own material and remixes from Julia Holter and Blackbird Blackbird that go from sound-art to synthpop. Today Cuushe premieres the exquisite video for 'Do You Know The Way To Sleep' on Dazed Digital, where ballerinas' plié and children weep as the song morphs from gauzy ambience to a strong-hearted plea. Cuushe is a misreading of the French word for "nap". … The most important song in the world to you? …At the top of your shitlist? …Your top 3 musical inspirations? …The best party you've ever been to? Takoyaki [octopus balls] party and Onigiri party! …The artist that you'd love to collaborate with? …The movie you wish everyone knew about? …The least cool item of clothing in your closet? Shoes. One has YES on it and the other has NO. … The place that you'd take me if I visited your home town? My home town is Kyoto, so I would take you to Kiyomizu Temple. …are you listening to right now?